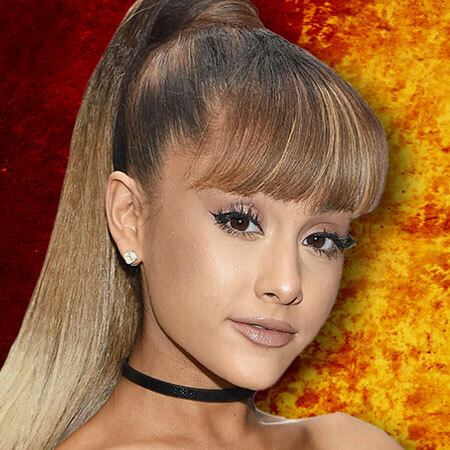 Ariana Grande is one of today’s top pop stars, with literally billions of views of her songs online. She was selected to perform at the 2018 Video Music Awards on MTV, blasphemously performing her song “God is a Woman”. Ariana Grande is just another in a long list of pop stars who is negatively influencing our children and leading them into destructive lifestyles. As Christians, we need to be praying for her salvation and for those whom she is negatively affecting. Learn more by watching our exclusive video below.